Supreme Dance Studio offers a variety of competitive dance companies. Super Me, Supreme, Prime, and Exquisite (Hip-Hop) as well as Axis Competition, Axis Company and Axis Performance (Jazz/ Contemporary) companies are for dancers who desire to take their early dance careers to an advanced or even a pre-professional level! 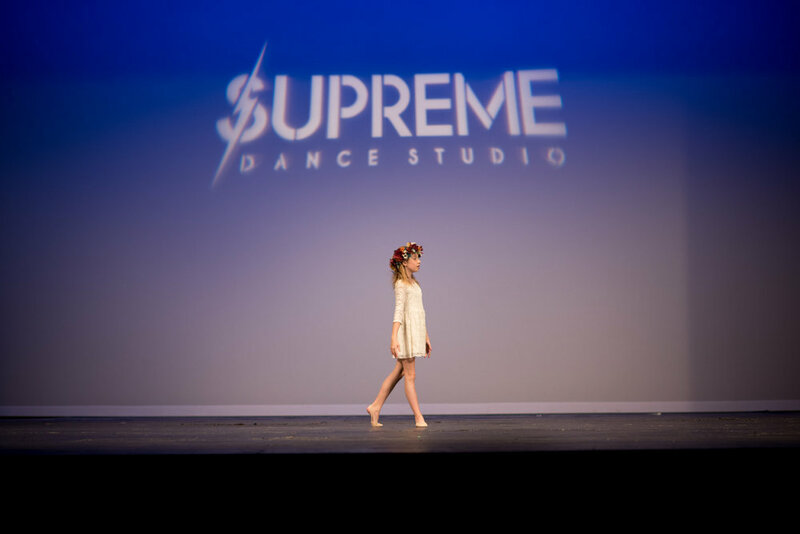 Supreme Dance Companies provide the very best technical and performance training as well as learning valuable life lessons such as teamwork, leadership, work ethic, commitment, responsibility, and goal setting. Any dancer would love to be a part of our company atmosphere where our members respect, encourage, and support one another.